Make this Valentine’s Day special with a weekend getaway to Eastern Manitoba. You and your special someone will get swept away with a stay at one of these romantic getaways destinations. Enjoy all of the comforts of home with the additional luxuries provided in these deluxe cabin settings. 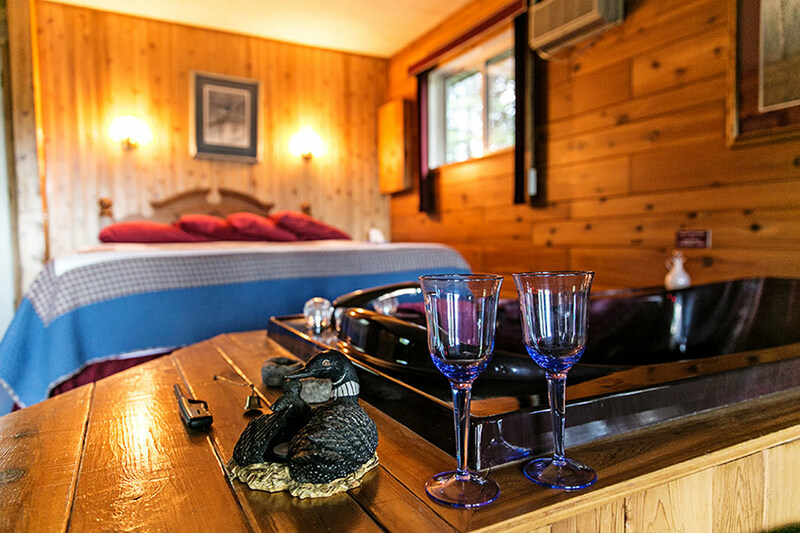 Romance away in the Whiteshell at Barrier Bay Resort! This couple’s paradise provides the very best of a romantic, adventurous getaway weekend. With a few different cabin styles to choose from, you’ll be sure to find just what you need to create the perfect romantic mood. Enjoy the luxury of a king-sized bed, whirlpool Jacuzzi tub, screened in deck, and all the comforts of home with the full kitchen, t.v. gas fireplace and more. Of course, being located in the Whiteshell, you’ll be able to create some great outdoor memories too with amazing ice fishing locations, snowmobiling trails, skiing and snowshoe trails, and more! 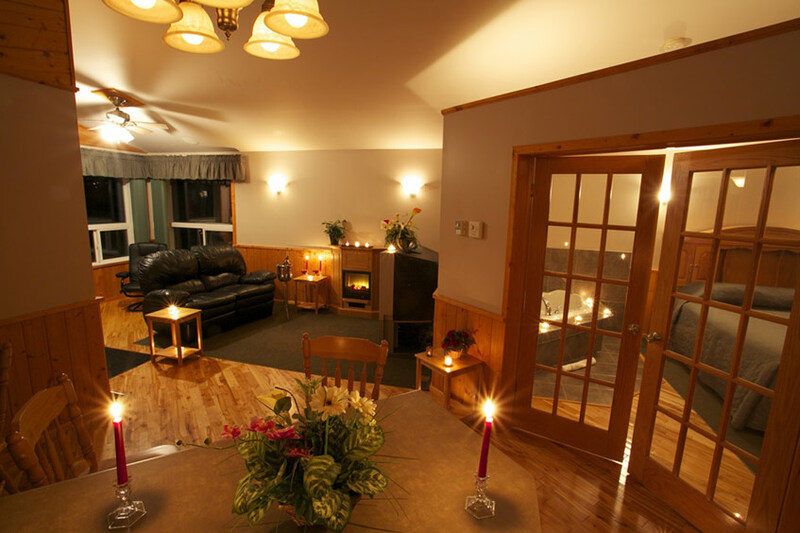 This small, absolutely gorgeous couples only resort is located just outside of Beausejour. Enjoy the simple pleasures of these rustic, yet luxurious cabins designed to pamper couples who need a getaway. 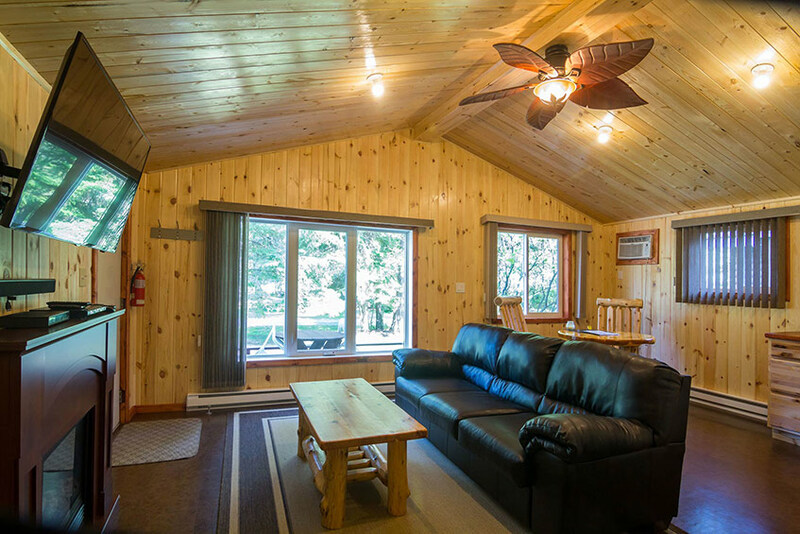 Getaways Romantic Retreat has equipped with a spa tub, steam shower, king bed, home theatre system (including surround sound), a full kitchen, a four-season sunroom and an open deck with a BBQ. Enjoy the solitude provided by the treed in lot along the banks of the Brokenhead River, or hop into Beausejour for an afternoon of shopping at some of the unique shops and boutiques. Tallpine Lodges provides the ultimate private and serene getaway with couples in mind. Surrounded by a forest of evergreens and numerous picturesque lakes, the feeling of tranquillity will wash over you as soon as you enter the driveway. 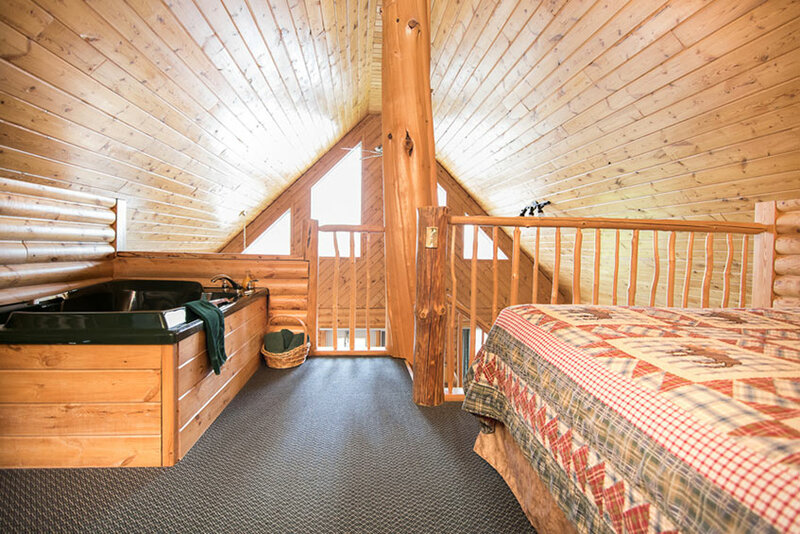 Indulge in the pleasures of the in-cabin Jacuzzi, sauna and fireplace and enjoy all the comforts of home. The lodges are fully furnished, provide a kitchenette, and if you don’t mind cooking in the cold, a BBQ. If you want to get out and about for some exploration, West Hawk Lake is just a short walk away, or you can enjoy one of the many trails with complementary cross country ski equipment.